Gigi’s artwork is inspired by the familiar and inconsequential moments that crowd the daily landscape. With a visual memory bank that is constantly bombarded with observations collected and inventoried, she translates and reconstructs these ideas onto a two dimensional surface. By painting these responses to ordinary events, her goal is to to engage the viewer to see this inconsequential scene with a fresh vision, to ask the viewer to reevaluate their own perception. Using either paint or pastels, Gigi explores the optimal combination of color, line, shape and balance to create an image that provokes a new awareness of our environment. The artist’s personal history is embedded into the scene and likewise the observer brings theirs. In that moment of artist and viewer collaboration a connection is made. Nancy LaMar-Rodgers of Ink Publications writes: “If commuting is an art form, then Gigi Liverant is its painter. There is rain, and there is light. There is snow, and there is light. There is heat, and there is light; and there is steam, fog, sleet, and always there is light. The seasons’ stories are told using the colors of the sky, with quiet solitude giving way to bursts of shades that highlight the ordinary moments in a day and the moments we spend on the road”. She has been the recipient of numerous awards and honors including First Prize Connecticut Women Artists, Best in Show Connecticut Pastel Society, the Andrew Giffuni Memorial Award at the Pastel Society of America Annual Exhibition in 2009 and the Diane Bernhardt Gold Medal Award at the PSA Annual Exhibition in 2000. 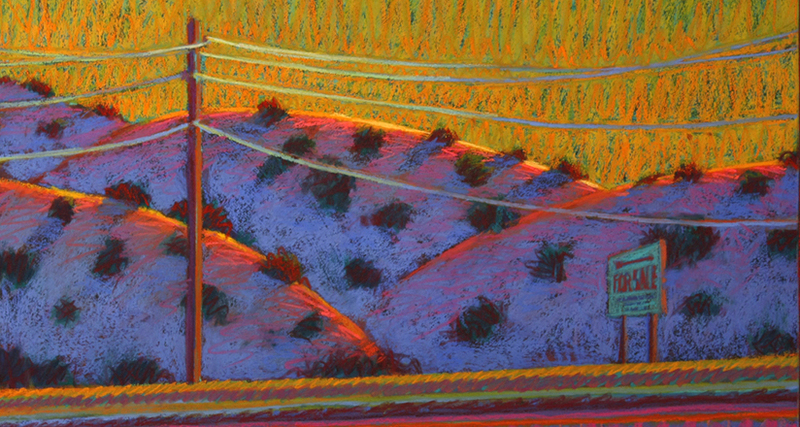 She is a International Association of Pastel Societies Master Circle member, a Pastel Society of America Master Pastelist (since 2000) and a Signature Member of the Connecticut Pastel Society. Liverant has also been awarded important national and regional commissions including the Cow Parades in both New York, West Hartford and Boston, the Whale Trail in Southeastern Connecticut and Rhode Island and murals at multiple locations of the Connecticut Savings Bank. She is much sought after teacher and lecturer in the Southeastern Connecticut area. 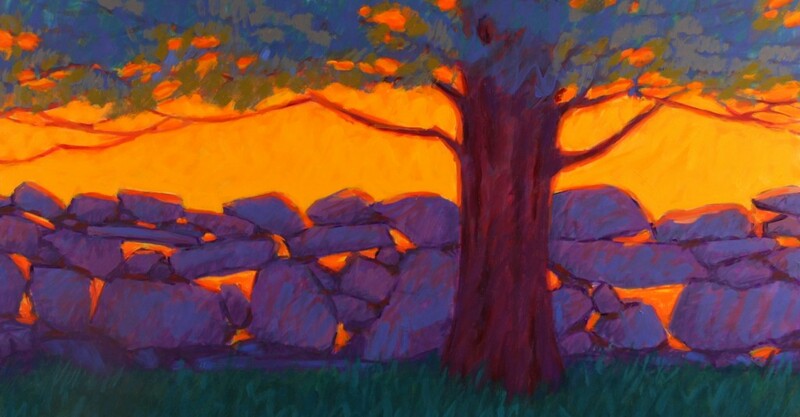 Gigi’s paintings are included in the collection of the Lyman Allyn Museum, Connecticut College, Pfizer, Three Rivers Community-Technical College and the New Haven Paint and Clay Club, in addition to private and corporate collections nationally. Liverant exhibits her work at the Cooley Gallery in Old Lyme and the Granary Gallery on Martha’s Vineyard as well as numerous juried group exhibitions throughout the region. She attended Paier College of Art in New Haven, Connecticut. In addition to creating artwork Gigi Liverant works as Creative Director at Nathan Liverant and Son.